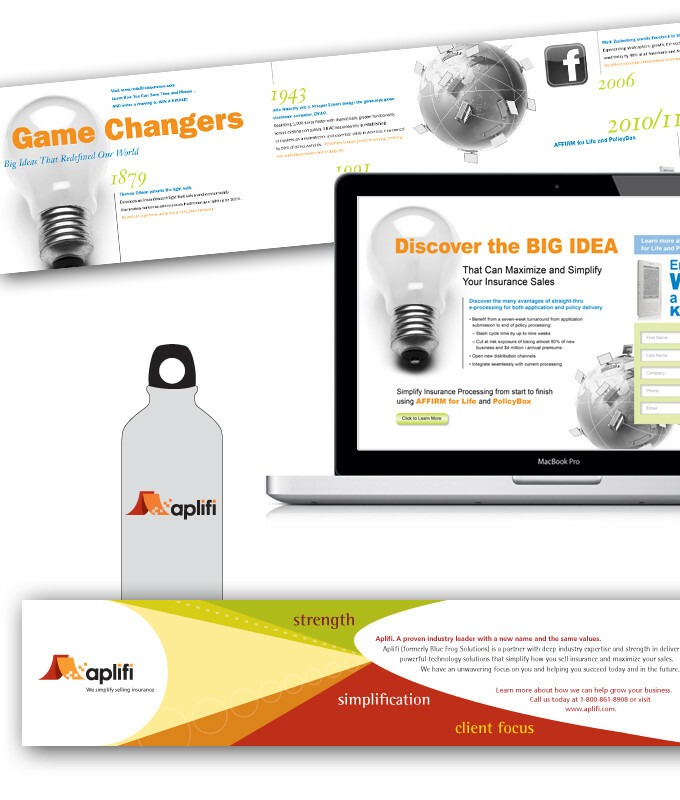 Aplifi | Optima Group, Inc.
Blue Frog Solutions wanted to revamp its sales and marketing efforts and position itself as a premier provider of technology solutions for insurance companies. 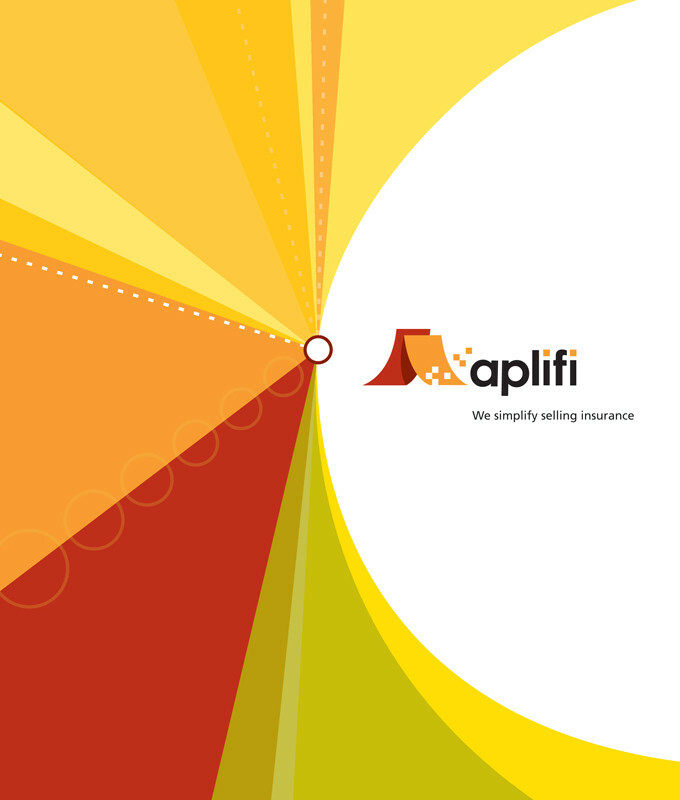 Optima Group renamed and branded the firm “Aplifi” to reflect their leadership in delivering innovative, easily integrated technology solutions for the insurance and financial services industries, with a name that represents technology, strength and growth. 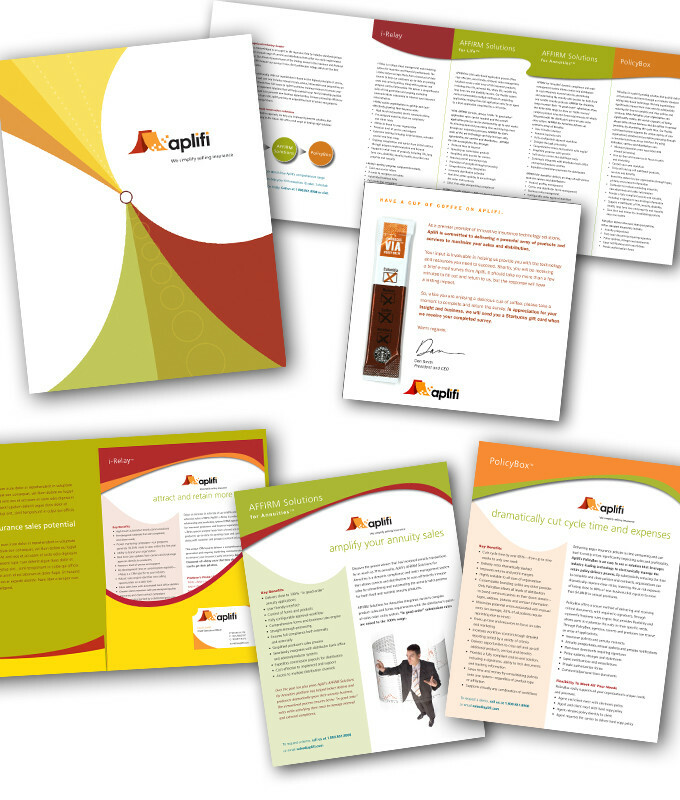 In addition, Optima Group developed a core product brochure to communicate Aplifi’s broad array of technology solutions and thought leadership, and a variety of materials that re-introduced and re-positioned the company within the industry.